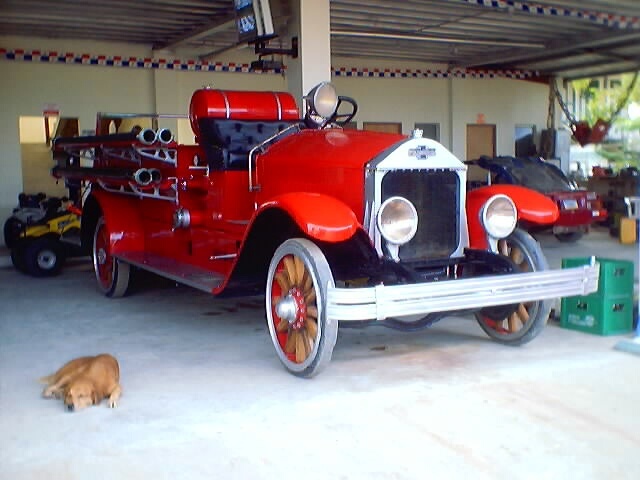 The eight paid and many volunteer firefighters of Bocas del Toro welcome you. Here you will learn about the people and equipment that go into action whenever they are needed. The paid firefighters are very experienced in handling emergencies. They receive training at the national headquarters in Panama City, and the University of Texas in the U.S.. They also train daily to prepare and prevent fires. No department can work without equipment. 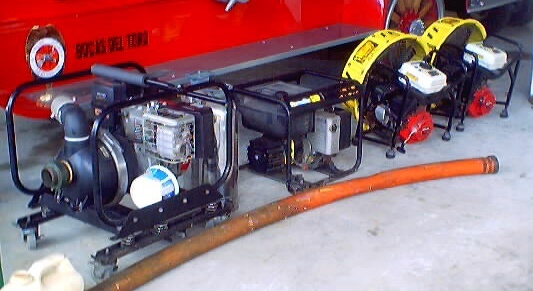 Bocas has three fire engines, equipped with pumps, hoses and fans. A boat that carries a saltwater pump can reach Bastimentos and waterfront areas quickly. The boat is also used for transporting the sick to Almirante. A pickup truck is available to take the sick or injured to the local hospital.